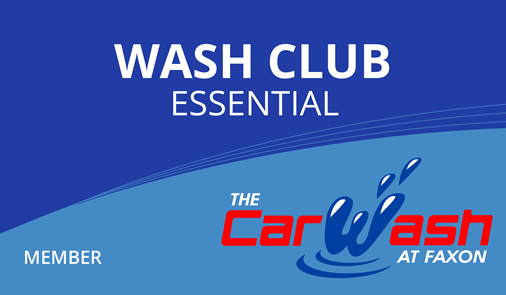 Our wash clubs are the best way to experience unlimited washes for one vehicle every month. 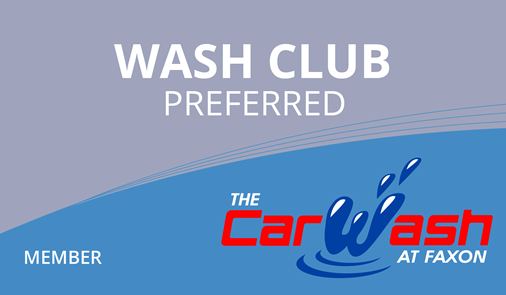 The Preferred Wash club includes unlimited Supreme washes. 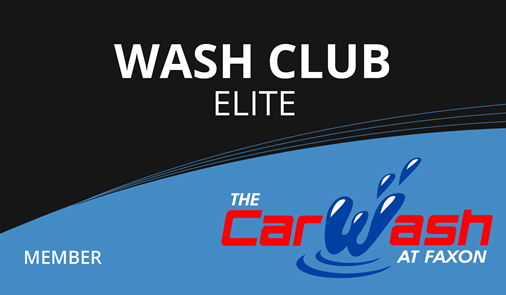 The price listed on this page will be billed to your credit/debit card every month. After checkout, you must bring your vehicle and credit/debit to our Faxon location to finalize your sale.